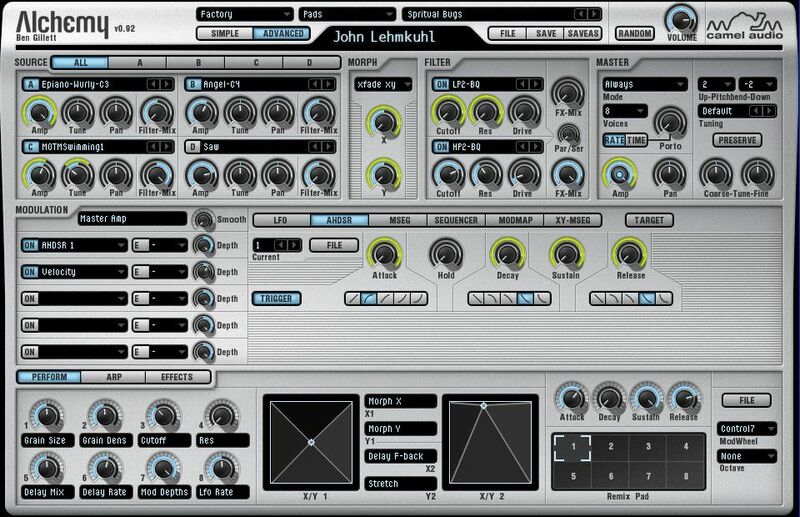 Camel Audio has released Alchemy, a sample manipulation synthesizer for Windows and Mac. 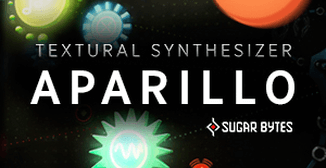 It’s a synth powerhouse and yet is very easy to use thanks to its performance controls and remix pads. 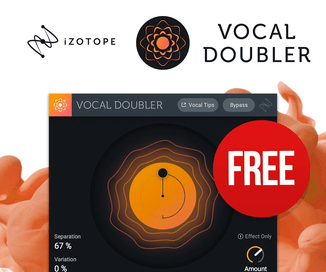 Just tweak the library of excellent presets from many of the world’s top sound designers or dive in and analyse your own samples – it’s up to you! Alchemy is available now for $249 USD / €199 EUR / £179 GBP. Crossgrades are available for Cameleon owners ($125 USD / €99 EUR / £89 GBP) and owners of other Camel Audio products ($199 USD / € 159 EUR / £143 GBP). 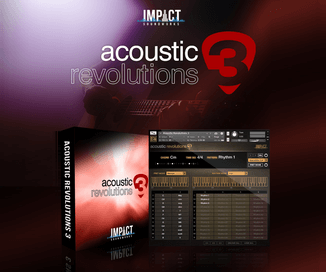 Camel Audio has also released two Alchemy add-on soundbanks. 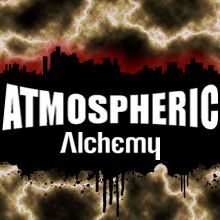 Atmospheric Alchemy is a collection of over 150 presets including beautiful pads, musical soundscapes, strings, vocals and sound effects. 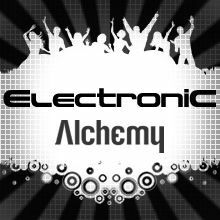 Electronic Alchemy consists of over 150 sounds covering arps, fat basses, soaring leads, synths and loops. 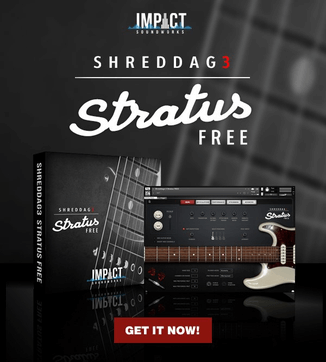 Each preset has fully programmed perform assignments which make them fun and easy to tweak, and comes with 8 remix pad variations for a total of over 1200 sounds per soundbank. The soundbanks cost $59 USD / €49 EUR / £39 GBP. Visit Camel Audio for more information, videos and audio demos.